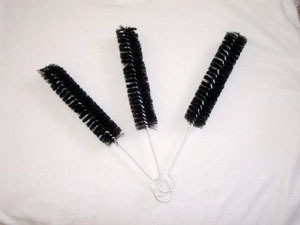 Dayton Wire Wheel Cleaning Brush, get yours today for only $7.00 Each. Use it on any wire wheel (Chrome or Painted) or for that matter any wheel at all. Shaped right to get to the tightest spots. Make LBCarCo your first choice for wire wheel cleaning and other British car spares!